Together for over a decade, Kyra and David Winter are happier than they ever thought they could be. They have a comfortable home, stable careers, and a young son, Michael, whom they adore. Yet because of their complicated histories, Kyra and David have always feared that this domestic bliss couldn’t last - that the life they created was destined to be disrupted. And on one perfectly ordinary summer day, it is: Michael disappears from his own backyard. The only question is whose past has finally caught up with them. David feels sure that Michael was taken by his troubled ex-wife, while Kyra believes the kidnapper must be someone from her estranged family, someone she betrayed years ago. "A novel rife with human entanglements of every variety, all sensitively, insightfully rendered. . . Kyra and David face struggles every parent will recognize: how to take care of someone in a world as dangerous as it is beautiful; how to choose—daily, deliberately--joy over fear." "In The Winters in Bloom the ties that bind are expertly knotted. 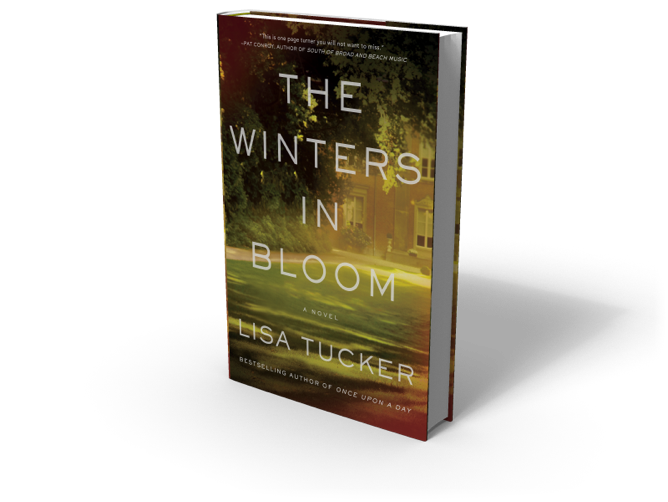 With many twists, secrets, and unexpected turns, Lisa Tucker proves that sometimes these ties are wholly unbreakable. They can survive time, loss, longing -- even our greatest fears -- and they endure because love endures."